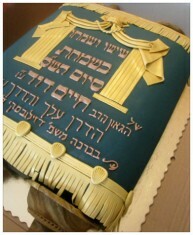 Designer Cakes - Premium custom cakes in Israel. "You did an amazing job!!" "Delicious and a complete hit!" 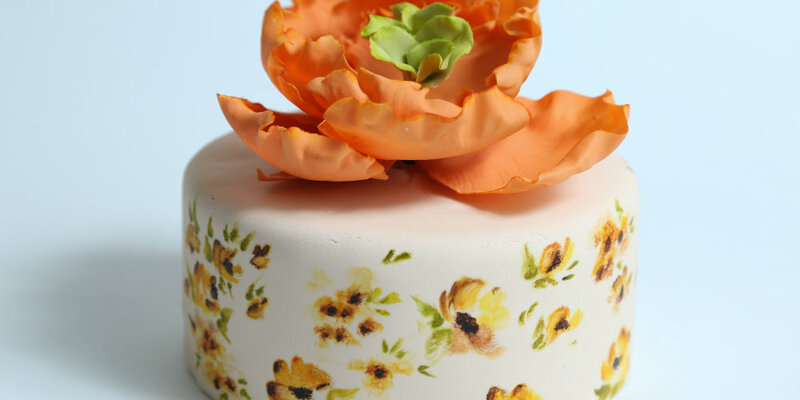 "Unlike anything we've ever seen"
Realistic edible flower arrangements bring the cake to a whole new level. 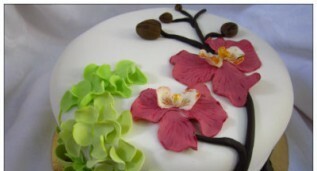 All of our flowers are hand made, using edible ingredients. 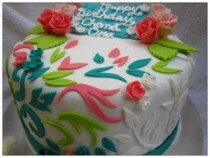 They are arranged on the cake in various ways that gives it a complete look. 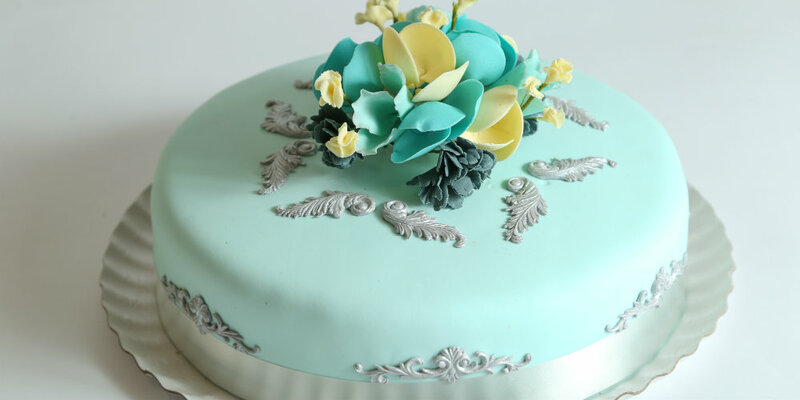 Either gathered together in a bouquet or cascading down the side of the cake. It’s hard to believe they aren’t real! 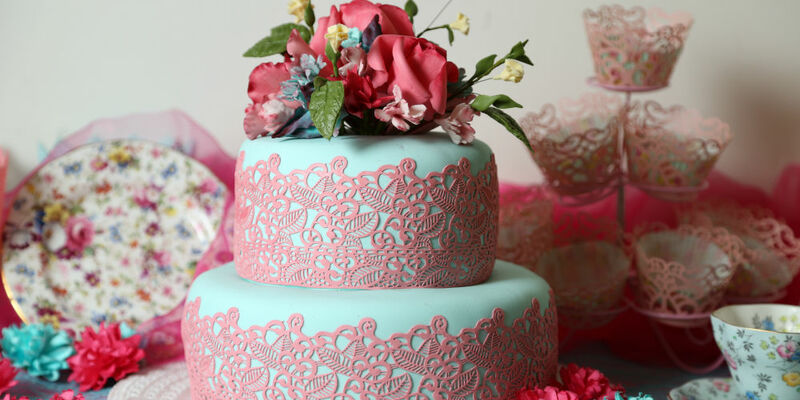 This fabric like edible lace has a delicate effect on the cake. It comes in many different styles and can be made in any color. 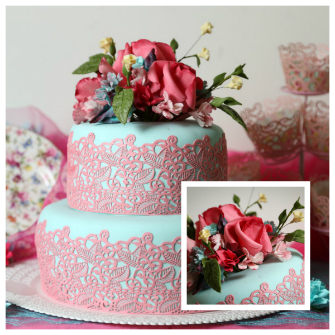 When placed on a contrasted color cake it gives the impression of a papercut or an antique vintage doily. 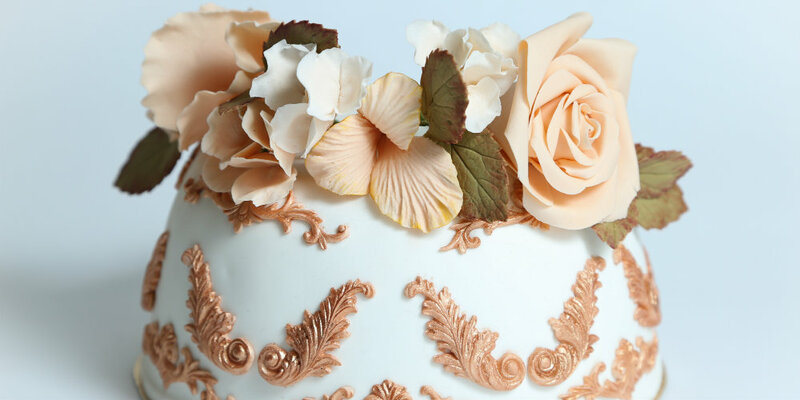 This painting technique is where cake really meets art. Edible paint creates a gorgeous water color effect. From birds to vines, here the possibilities are endless. From a simple birthday to an extravagant wedding and everything in between, we will make you a cake that is tailor made for your occasion. 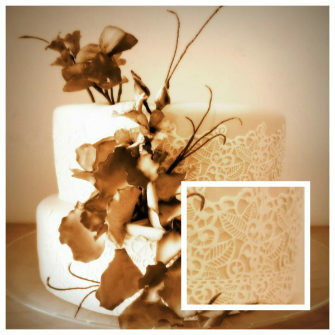 Just wanted to thank you profusely on behalf of our entire family for a truly beautiful and artistic job on the 4 cakes. Your talented work and precise art really enhanced our Simcha.We are truly grateful to you for your hard work and marvelous results. Your artistic cake creations were unlike anything that we have ever seen. 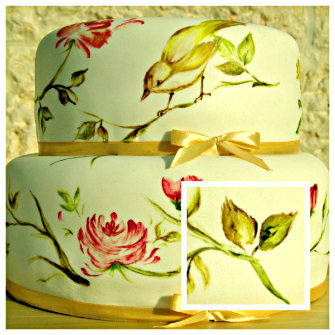 The sheer beauty and the exquisite attention to detail on every flower and leaf depicted of your scrumptious cakes was beyond belief. We weren’t only impressed with the aesthetics, but we were just as delighted by the taste of your delectable baked goods. Best wishes for a Ksiva V’Chasima Tova ! Sara, I have never seen a more beautiful cake. We did not put candles in it because it was a work of art. Tammy was taken aback by how beautiful it was. And delicious too! Rave reviews from Aviva too. She said every once in a while a new supplier comes to her from a client that is GOOD. She said not only are you a pleasure to deal with but your baking is excellent and she is going to give you a lot of new business. I’m so happy for you and so grateful. Thank you for enhancing our simchas. If you’re looking for a one of a kind masterpiece to enhance your event you’ve come to the right place. 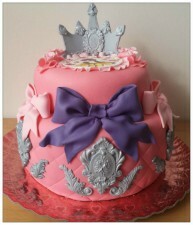 We aim for the best in the cake decorating field, always expanding and improving what we do. Our customers are our highest priority. We will spend as long as it takes until you are completely satisfied with your order. We specialize in custom orders. We keep to the absolute highest level of kashrus. 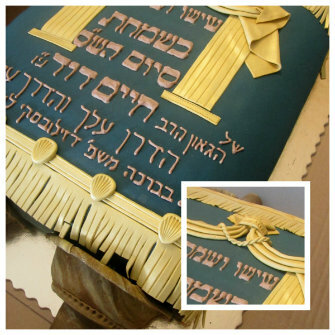 Designer cakes is under the Hashgacha of R’ Dovid Lewin Shlita. All the products and ingredients we use are Bdatz Eidah Chareidis. If you have any concerns whatsoever please don’t hesitate to contact us. We are more than happy to answer any questions. We offer FREE Delivery in Ramat Beit Shemesh. And for a charge to the greater Jerusalem area. Contact us for more details. For dozens of ideas for your special cake, simply enter your email and we’ll send you our full catalog with lots of photos of cake ideas and pricing options. Looking forward to hearing from you!